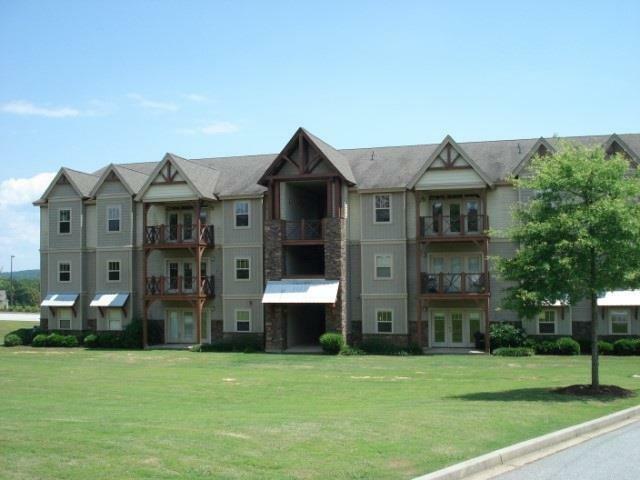 Nice four bedroom four bathroom condo located in the gated community of Highpointe. Each bedroom has a full bathroom, large closet and built-in desk. The nice open kitchen has granite countertops and stainless steel appliances. This unit is conveniently located at the shuttle pick-up area. The amenities at Highpointe include a clubhouse that houses a fitness center, pool tables and study area. Outside of the clubhouse is a beautiful pool and lazy river. On the property is a seven acre park and outdoor fireplace. There is also a shuttle service to and from the campus which is only two miles away. The current monthly HOA is $265 a month.